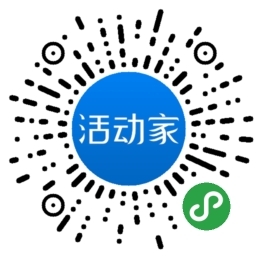 Chujie Tech is an innovative media platform offering cutting-edge insights, communication and cooperation opportunities both online and offline, to trigger collision of different people, companies and industries. We build cross-industry knowledge from healthcare, automobile, ICT, industrial engineering, finance, etc. And bring it to the changing business community through a combination of digital media, global events, consulting and customized services. Different industry leaders are connected in our platform from Fortune 500 companies to emerging new startups. Their professional knowledge and innovative ideas push and expand the industry boundaries. 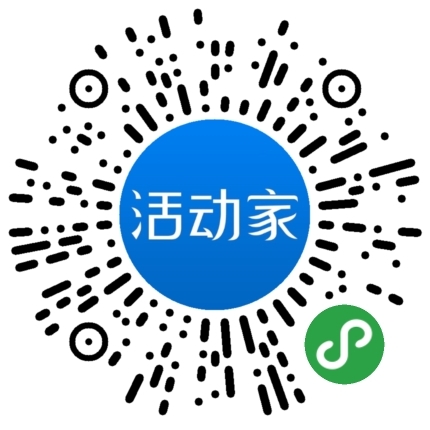 This is what Chujie Tech values and respects.